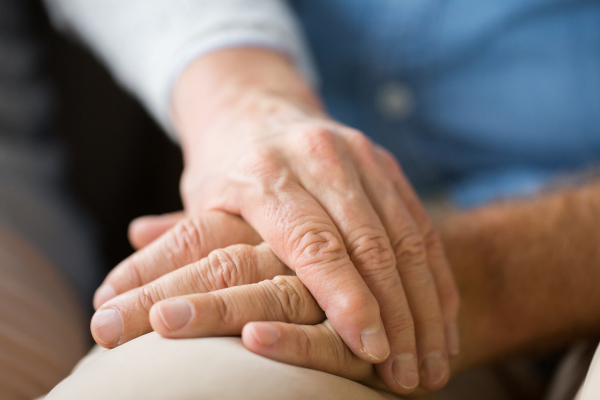 Our firm specializes in Elder Law with particular emphasis in California Medi-Cal Eligibility Planning, Medi-Cal Estate Recovery Minimization, Estate Planning, Asset Preservation and Trust Administration. We work closely with our clients to ensure that their assets are protected and preserved according to their individual circumstances and goals. Our law firm treats our clients as individuals rather than as "cases." We customize our service for each individual client in a friendly, compassionate and timely manner with reasonable fees. We understand and appreciate that our clients have entrusted our firm with theses often sensitive matters. Contact our office today to schedule your FREE consultation in our office or at your home. We have three convenient locations serving Los Angeles county and surrounding areas. We also accept clients and can arrange for meetings in Orange, Ventura, Santa Barbara and Riverside counties. Sean D. Ethington is a highly qualified and experienced Medi-Cal planning attorney who has been an industry leader since beginning his elder law career in 2000. He has developed and implemented numerous Medi-Cal planning strategies to quickly qualify hundreds of patients for Medi-Cal benefits as well as protecting their assets from potential Medi-Cal recovery. Medi-Cal planning is our passion and we take great pride in developing innovative and sound planning options for our clients tailored to their unique circumstances. Our law firm has helped countless families and individuals protect assets through our estate planning services that are tailored to meet their unique needs. After taking the time to get to know you and your goals, we provide practical solutions and strategies best suited to achieve those goals and ensure you have the information necessary to make well reasoned estate planning decisions. There is simply no substitute for highly qualified, experienced estate planning representation. Call our office to schedule your free consultation and allow us the opportunity to assist with your estate planning goals. 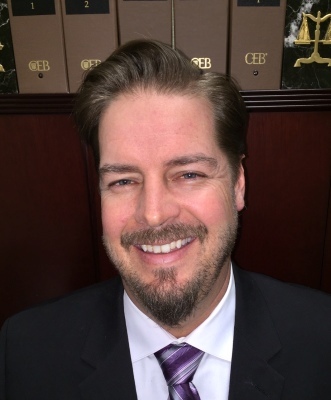 Sean Ethington is an estate planning and California Medi-Cal qualification attorney who takes great pride in offering his clients customized planning pursuant to their unique circumstances and goals. He is accessible and takes time to thoroughly review potential strategies and options with his clients and their families. Sean received his Bachelor of Arts degree in history at the University of California, Riverside, and his Juris Doctor degree from Southwestern University School of Law in 2000. Sean is a member of the California Advocates of Nursing Home Reform, Southern California Council of Elder Law Attorneys, and Los Angeles County Bar Association (trusts and estates section). Most importantly, Sean is the father to three beautiful children with his wife, Cathy. We encourage potential clients to interview several attorneys when deciding on the important decision in whom to entrust with the preservation of their assets! This is especially true in the area of Medi-Cal planning and qualification. Many elder law attorneys "dabble" occassionally in Medi-Cal planning and asset preservation, but few devote the majority of their practice to this area. We do! Give us a call and allow us to impress you with our knowledge and experience.